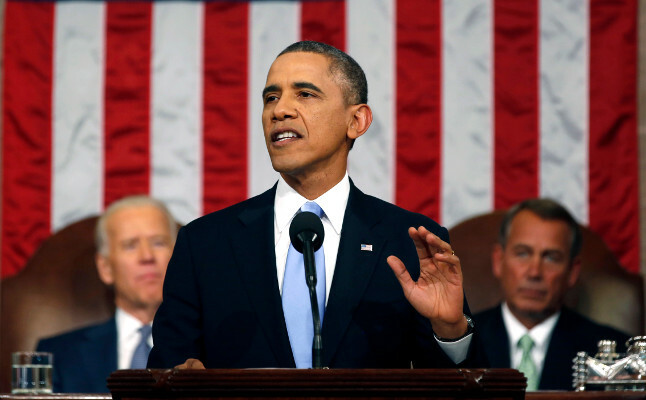 What did President Obama say about the State of the Union? We will try to think through what he said and what is meant by what he said… And, as usual, welcome your input and impressions of President Obama’s speech last night. ← Sunday on the Front Stoop – Light on Conspiracies?